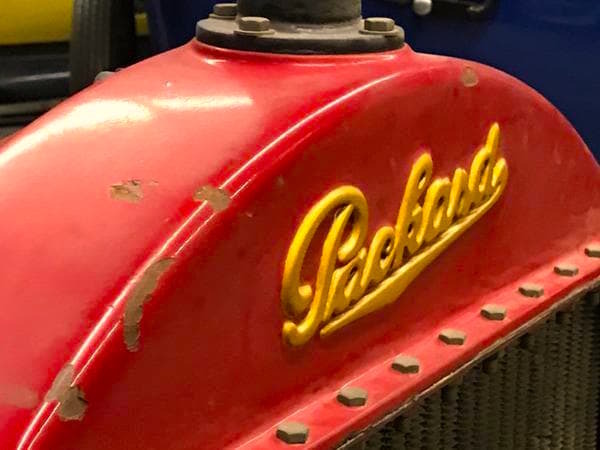 The Packard Motor Company was built off the back of a snub James Ward Parckard received from Alexander Winton, owner of the Winton Motor Carriage Company. A mechanical engineer, James offered suggestions that he believed would drastically improve Wintons cars, was ignored, then decided to build his own. He partnered with his brother William, Winton shareholder George Lewis Weiss, and got to work. Packards first car was completed on November 6, 1899, and within four years over 400 had been built in their Warren, Ohio factory. During that time, Henry Bourne Joy, a member of one of Detroits oldest and wealthiest families, bought a Packard. 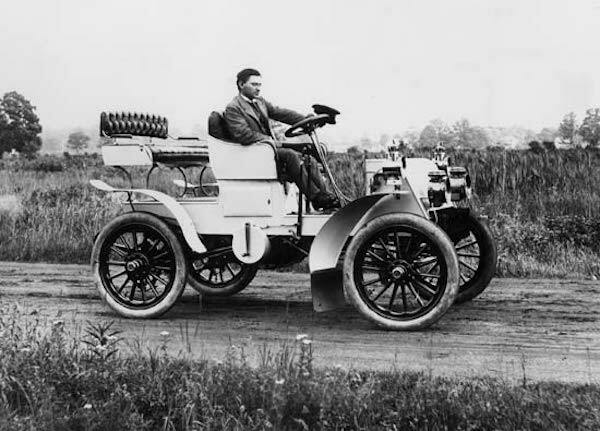 Impressed by its reliability, he visited the Packards and soon enlisted a group of investors and formed the Packard Motor Car Company, with James Packard as president. Packard moved operations to Detroit soon after, and Joy became general manager (and later chairman of the board). 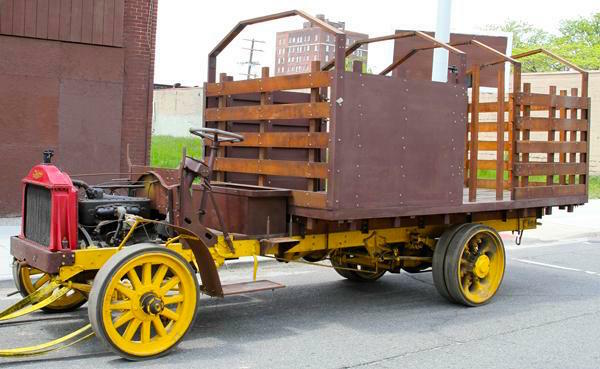 Lot 26 - a partially restored 1919 Packard Motor Car Company Model E delivery truck. From the beginning, Packard was a leading manufacturer in the high-priced luxury American automobile market. Yet they produced trucks as well, and from 1905 to 1923 put over 40,000 units on the road. 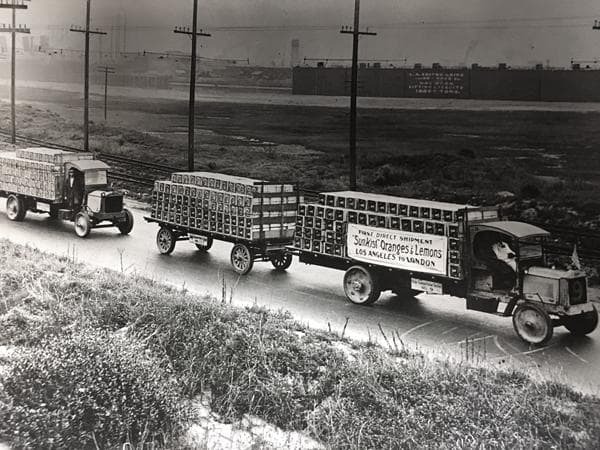 These were the heavy haulers of their day, capable of carrying at least a ton of cargo, sold off the back of their famous "ask the man who owns one" slogan. 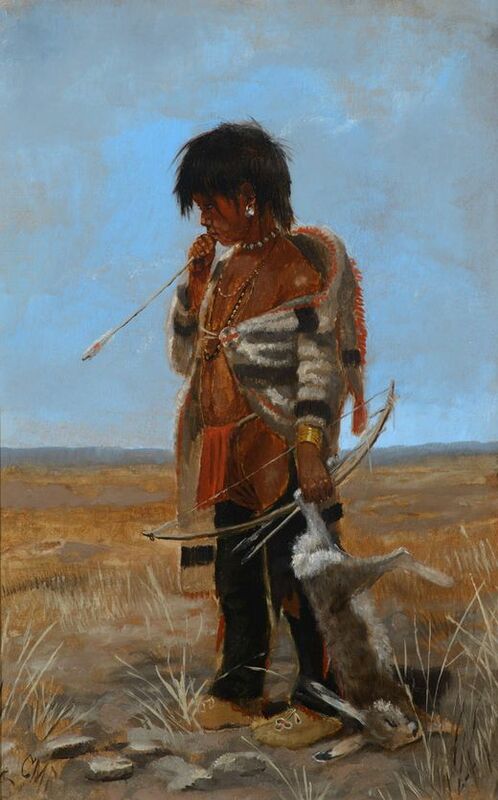 Fast foward nearly 100 years to Friday, July 14, and bidders will get the chance to be "The man who owns one" when Du Mouchelles holds their Fine & Decorative Arts, Furniture & Antiques sale. Selling as Lot 26 is a partially restored 1919 Packard Model E delivery truck, a brilliant chance for the budding auto buff to complete a detailed restoration of what can only be called a true American classic. Packard trucks quickly built a reputation for dependability. To prove the rugged determination built inside every Packard truck, the company sent one on a trip in 1911 from New York to San Francisco, a journey that took 46 1/2 days. That record earns no bragging rights today, but in 1911, it was sensational. Packards reputation grew to such heights that it became a major supplier for the American Expeditionary Forces in World War I. Following the company relocation to Detroit, the Packard brothers shifted focus onto making automotive electrical systems via the Packard Electric Company, a business acquired by General Motors in 1932. James Ward Packard died at age 65 in March 1928, having spent his last 16 months at the Cleveland Clinic Hospital. 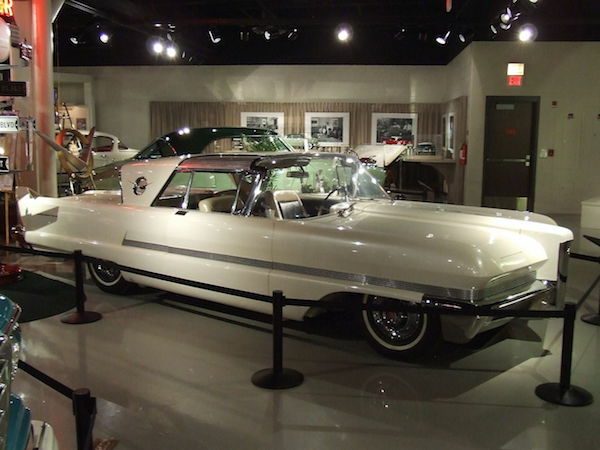 The last true Packard, the Packard Predictor (pictured above), was a concept car released in 1956. Packard had bought Studebaker in 1953 and formed Studebaker-Packard Corporation of South Bend, Indiana. The final Packards were actually badge engineered 1958 Studebakers...the journey was over. 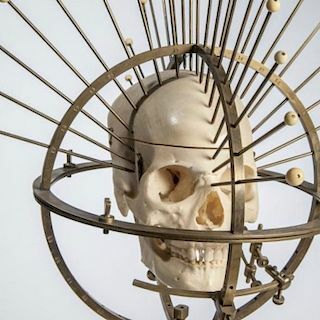 Du Mouchelles Fine & Decorative Arts, Furniture & Antiques sale is set down Friday, July 14 and contains 450 expertly curated lots covering a host of fascinating categories. Look now at the full catalog.